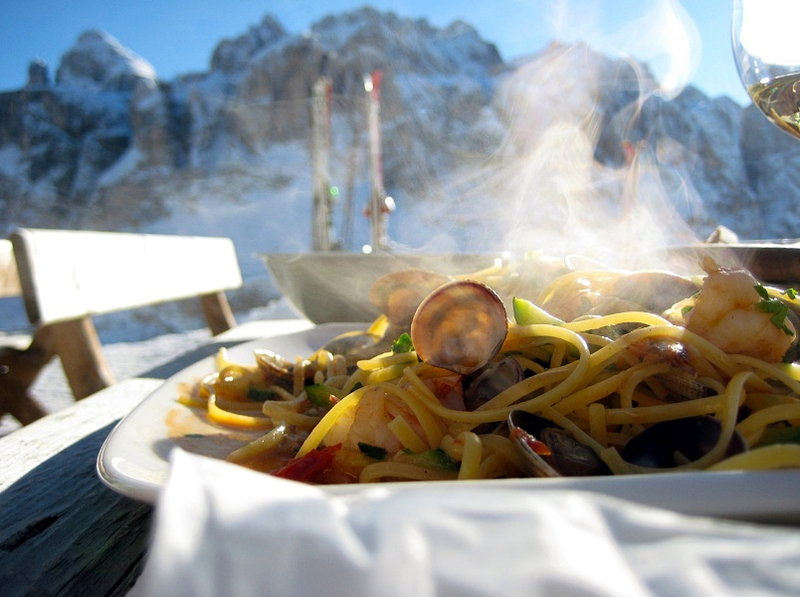 Italian Dolomites are the best of winter resort, offering breathtaking views, peaceful atmosphere . But the Dolomites are not just about winter sports and sightseeing. This region is rich in culture and traditions and it is a truly unique territory. 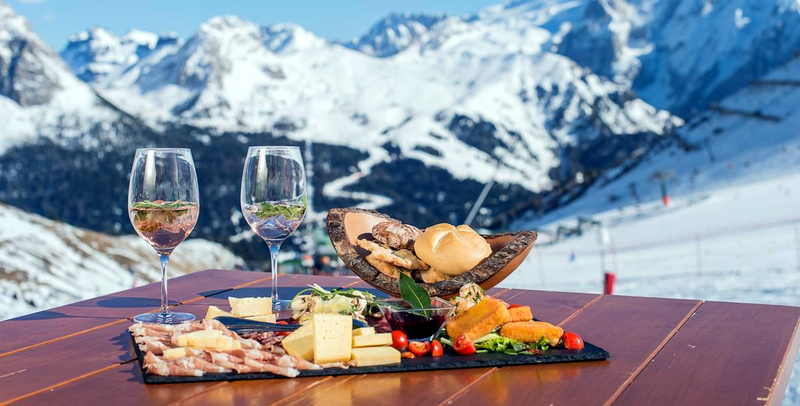 If you are food lovers then our gourmet experiences are perfect for you to discover culinary traditions. 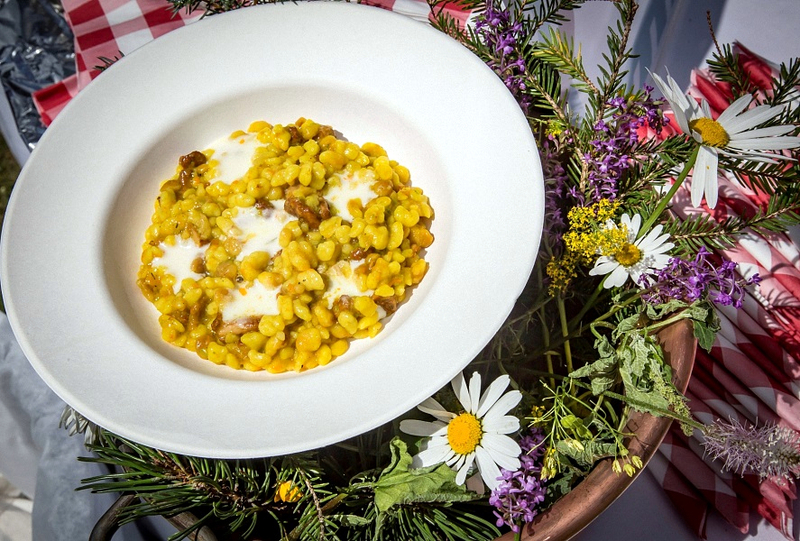 The cuisine of the Dolomites is made of simple recipes but intense flavors. The time has transformed it into a richer cuisine, but always faithful to tradition, which uses genuine local products. 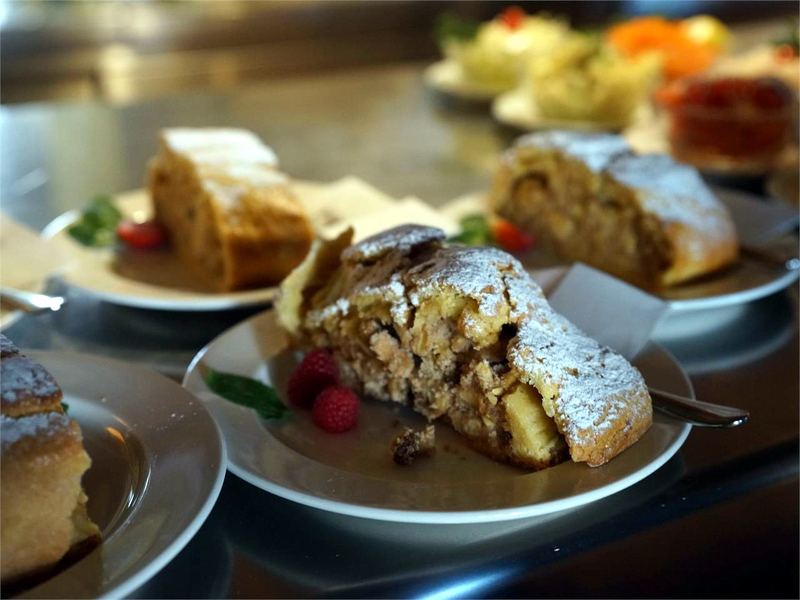 We offer a wide range of Dolomites Gourmet experiences – You can choose between cooking classes, tastings of the mountain delicacies, Michelin Starred gourmet experience, food & wine pairing experience and more. 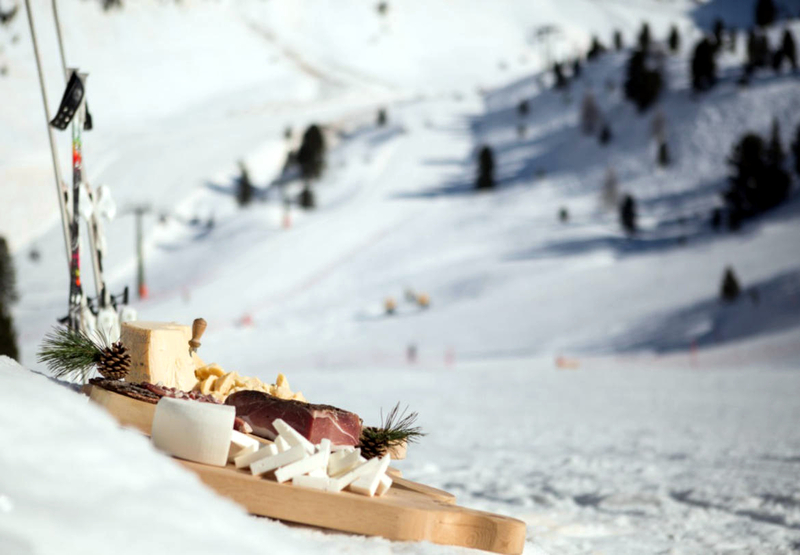 We are dedicated to organize Dolomites Gourmet Experiences for individuals, couples, families and groups.